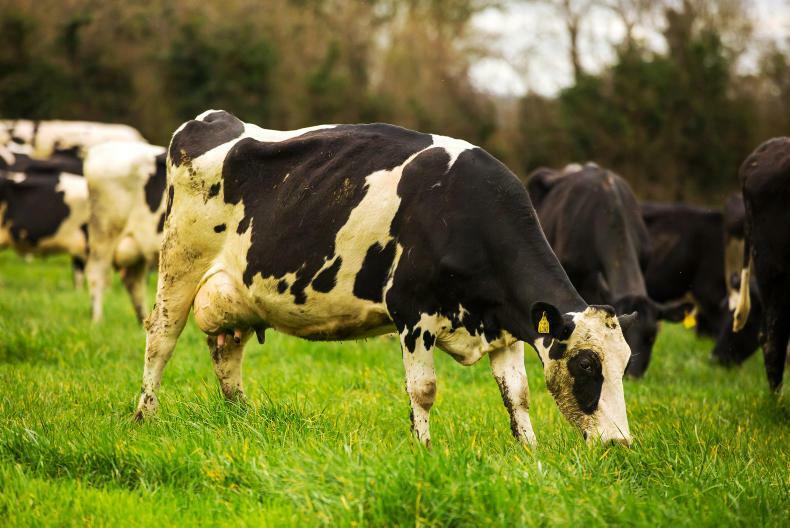 What does the Glanbia-Kepak dairy beef deal mean for a dairy farmer? 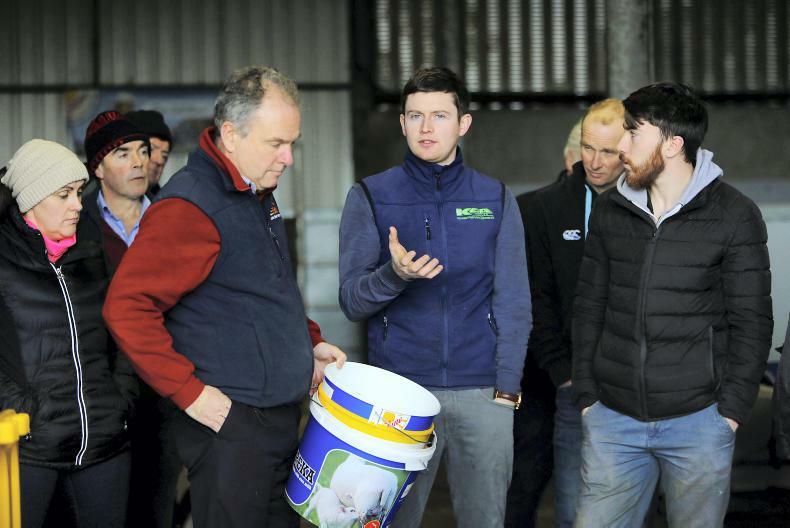 Is a dairy farmer better to sell calves or keep all stock to finish and join the Glanbia Kepak Club? We talked to mart managers and farmers to get a feel for how dairy sales are going around the country. 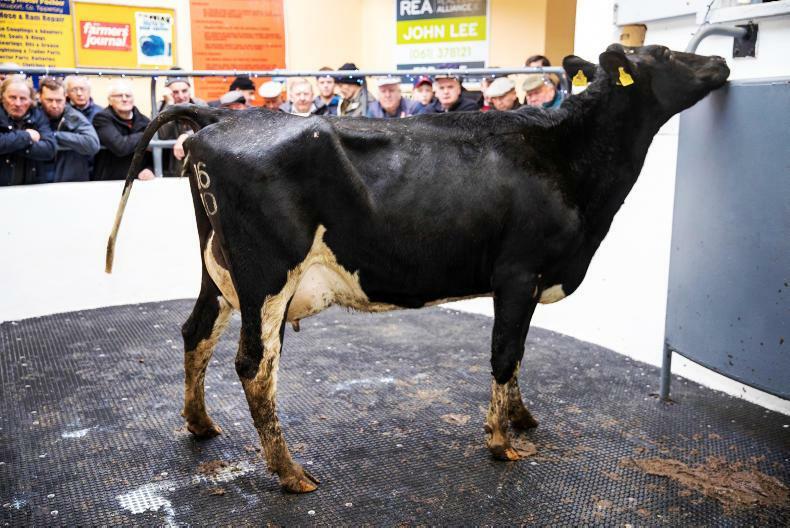 Is there a need to disinfect calf sheds?